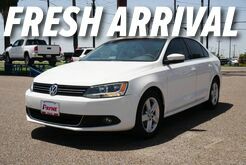 For a great deal on a high quality used car, Ed Payne Motors in Weslaco, TX has a wide variety of pre-owned cars, trucks, & SUVs priced under $12K. 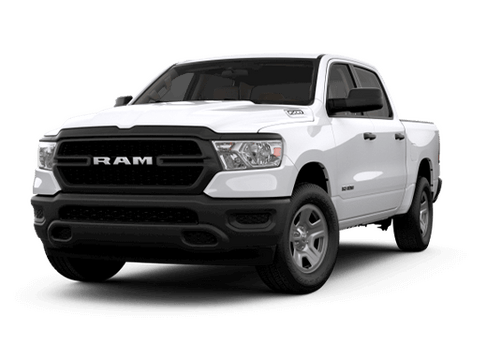 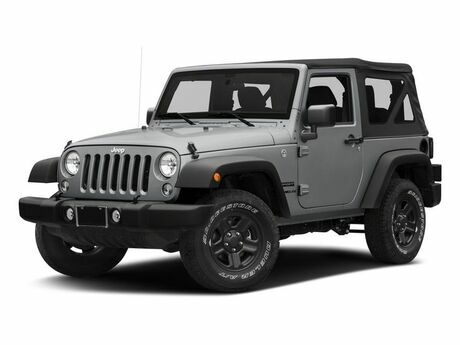 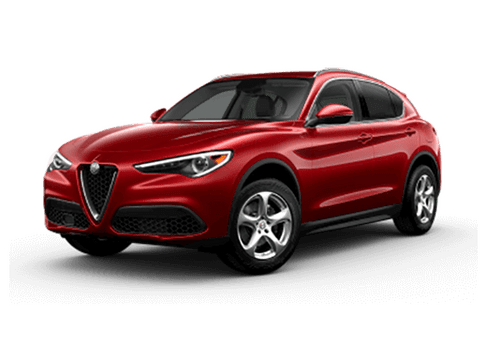 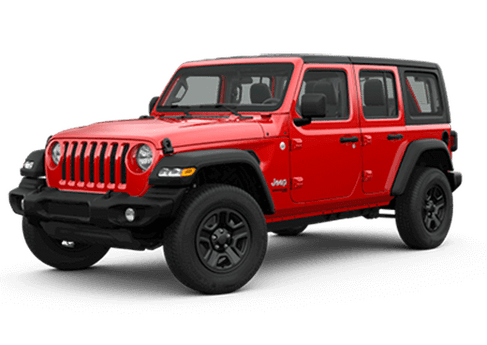 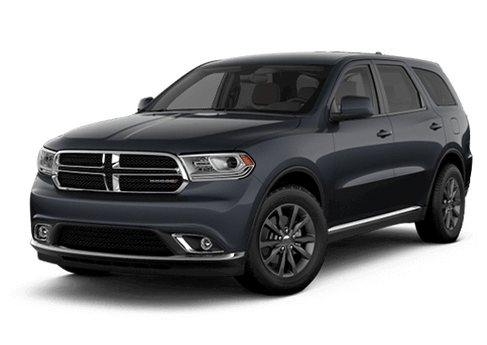 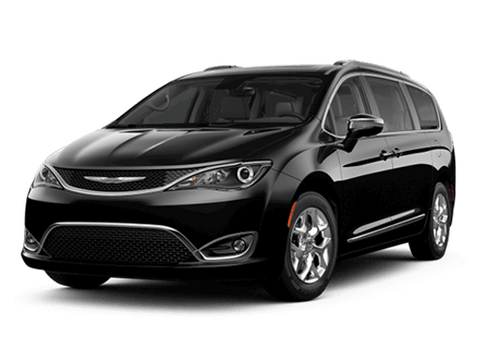 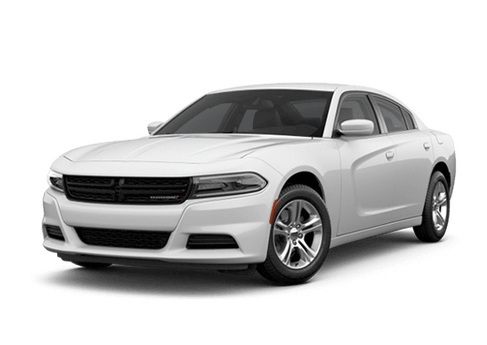 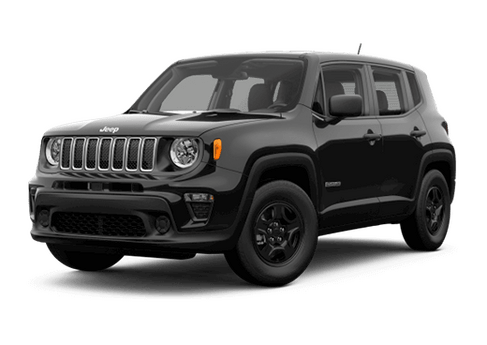 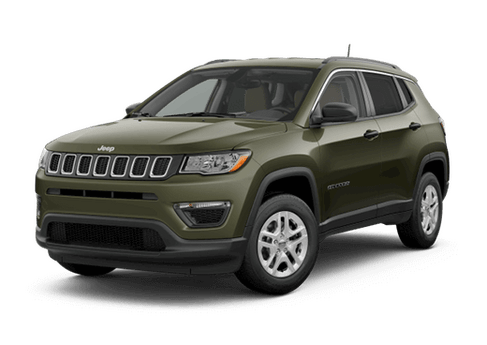 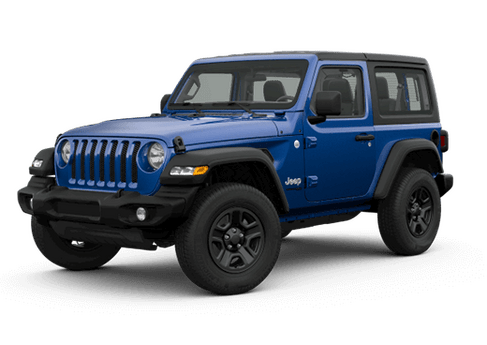 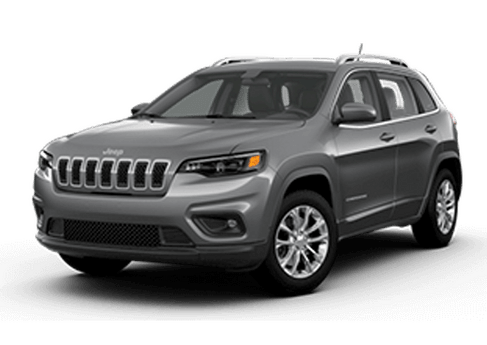 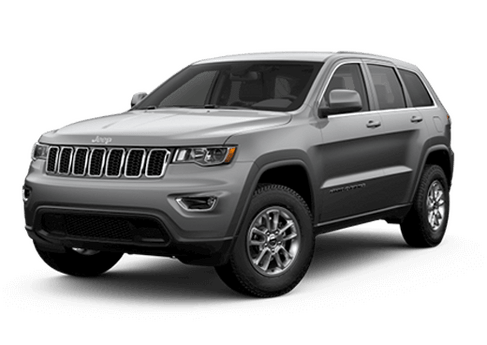 Our low-priced used car inventory includes some of the top car manufacturers in the world such as Chrysler, Jeep, Dodge, and Ram, so you can be certain you're getting a vehicle you can rely on when you shop at Ed Payne Motors. 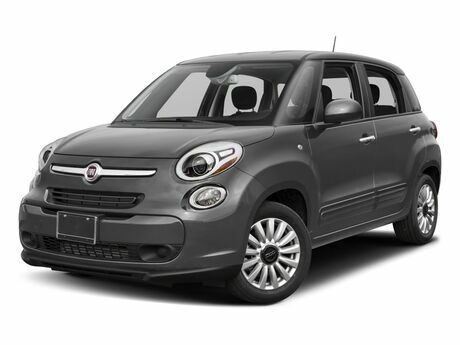 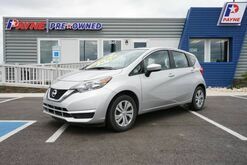 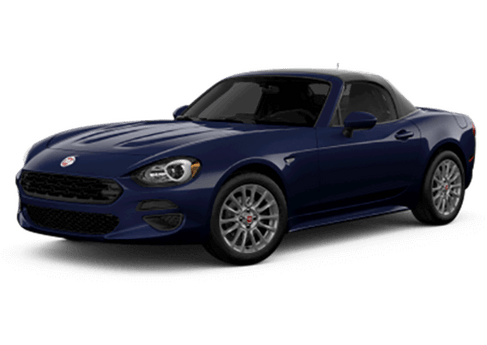 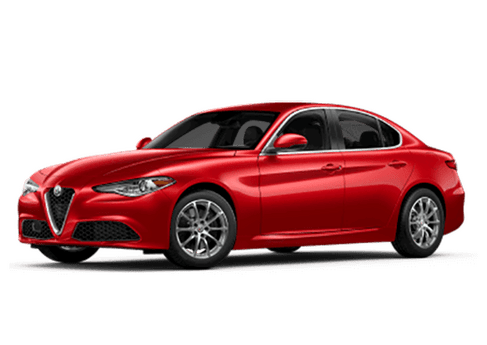 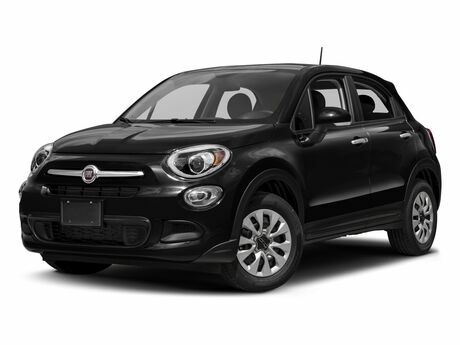 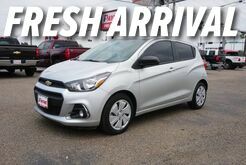 Take a moment to browse our bargain inventory below, then give us a call or visit our Weslaco, TX auto dealership for an exciting test drive today. 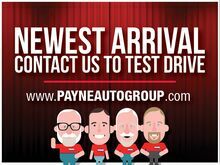 Whether you're visiting us from McAllen, TX or Edinburg, TX, Ed Payne Motors makes it easy to find the exact kind of used vehicle you're looking for. 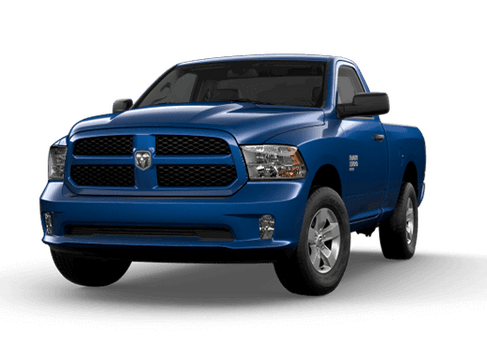 If you're searching for a truck, you can take a look at our used trucks for all our pre-owned truck inventory in one place. 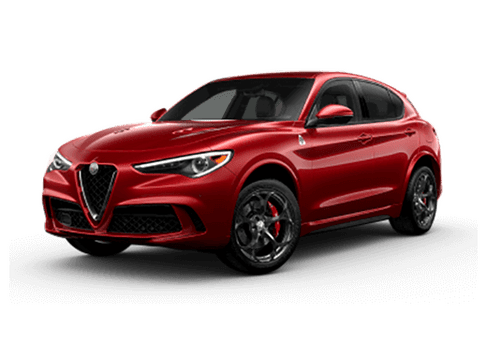 Is a luxury car more your speed? 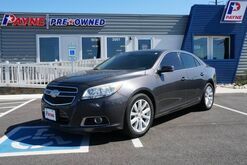 Head over and browse our selection of used luxury vehicles now. 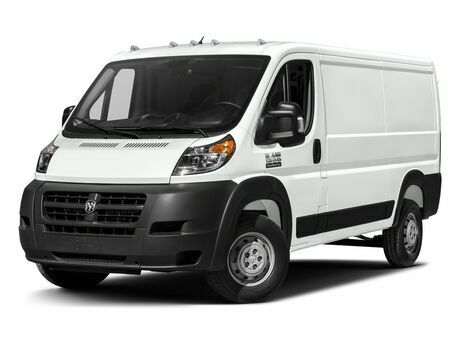 For whatever it is you're looking for, we're sure to have the vehicle for you. 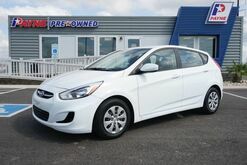 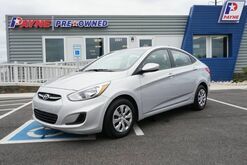 Stop by today and see how we can get you behind the wheel of your dream car! 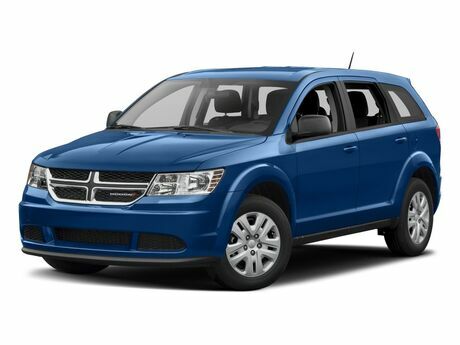 Found a great used car, truck, or SUV but unsure about your credit? 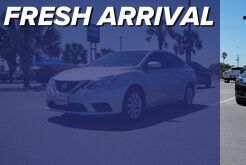 At our Weslaco, TXauto finance center, our friendly experts can help you get into the perfect car for your budget, even if you have a few dings on your credit. 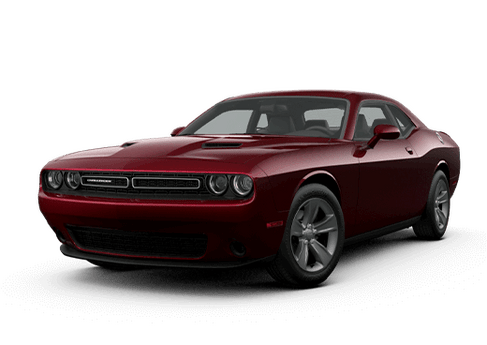 Call us now or fill out our short, secure auto finance application to get pre-approved in minutes.